Our team of experienced and highly skilled engineers are on call 24 hours a day, 7 days a week and endeavour to provide a rapid response to all businesses and commercial settings requiring emergency breakdown and fridge repairs, covering Carlisle, Cumbria and the surrounding areas. All of our engineers are fully trained in fridge repairs and maintenance of all cooling/refrigeration equipment. You can be sure that any problems you may come across will be professionally resolved by us. You can also take advantage of our maintenance contracts, in which we will regularly check your equipment and carry out any fridge repairs or maintenance work. 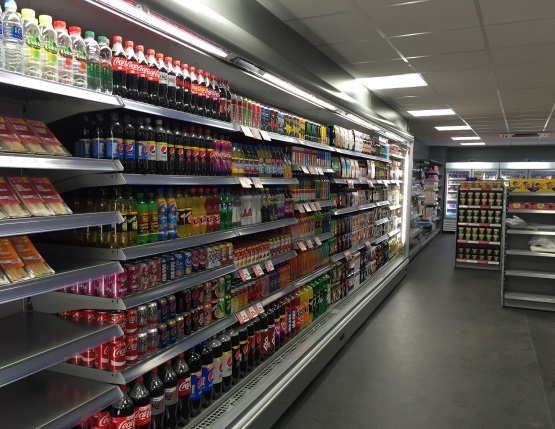 We offer an extensive range of refrigeration and catering equipment including, cold rooms, freezer rooms, cellar cooling solutions, display/dairy cabinets, back bar coolers, ice machines, glass front merchandisers, Ice machines, blast chillers/freezers, storage fridges and freezers, ice cream displays, multi decks, prep counters and much more. We deal with all the leading supplier brands and aim to provide you with a cost effective solution to suit your needs. Please don’t hesitate to contact us if you require any of these services above.